Read on after the jump to learn more about the highlights of each device. 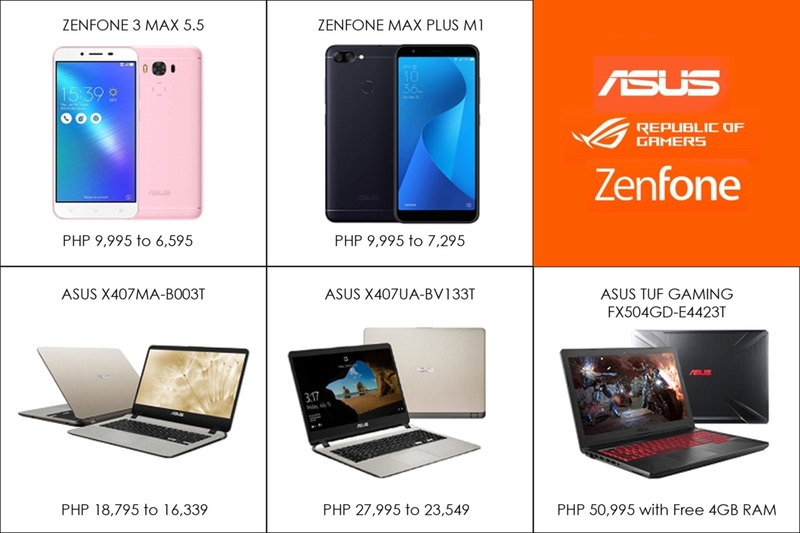 Avail another discount from ASUS mega shopping sale with Shopee on March 3, 2019! Hurry and grab great deals on your next device purchase as ASUS Philippines offer great treats for end-users in Shopee’s 3.3 Mega Shopping Day! 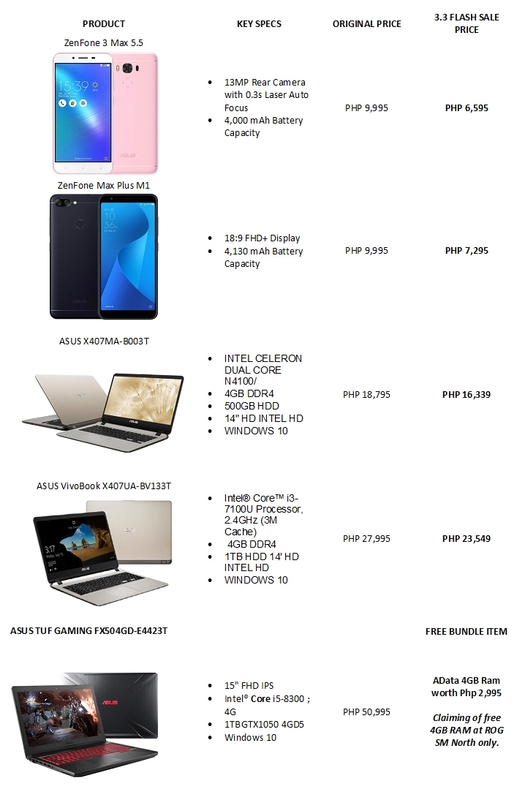 Get your favorite ASUS notebooks, ZenFones, and Republic of Gamers gaming laptops with great discounts on March 3, 2019. Exclusive prices will be available on select ASUS, ROG and ZenFone devices. 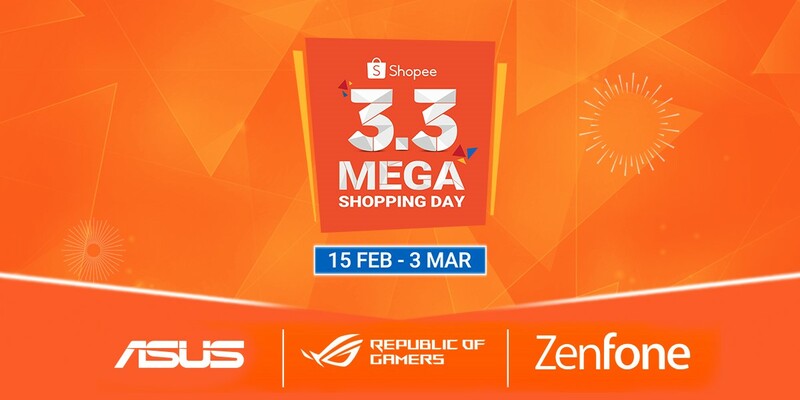 Hurry and visit the ASUS, ZenFone, and Republic of Gamers Shopee Mall and shop online this March! Tune in to Shopee Philippines and ASUS Philippines for more exciting flash sales.